I like to think that all writers started off as readers, and to be fair, writing a book without reading one would be highly unusual. A love of reading often comes before a love of creating your own to pass onto other people and continue the cycle. To share this love of reading, I’m going to share some of my favourite books, just so you can get a feel for what I read. Although I will admit to being genre biased: I love fantasy, and it is the genre I write. A series of book, started by Anne and continued by her son Todd after she passed on, it tells the tales of a rich world inhabited by dragons, and their riders as they battle against their ancient enemy, the Thread. 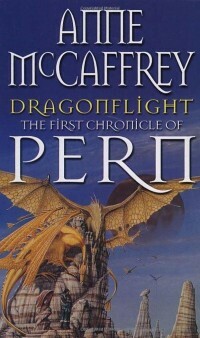 Another series, The Belgariad followed by The Malloreon, both five books long, and then two extra books. A classical fantasy coming of age epic saga with lots of the usually suspects (read, cliches before they were cliches) of the genre and a very good read in my opinion. Book series, film, TV series. I love all of them more than I can say. About a young Viking, the runt of the tribe, who trains and works with dragons more closely than anyone else, trying to overcome his runt status in a society that values brawn over brain. Written as a memoir by the expert Dragonologist, Lady Trent, this is wonderful book, and the first of a series, about her first steps to becoming the world renowned expert that she is today. Join the whole house of Pennykettle dragons in Wayward Crescent for the adventure as lodger David Rain gets introduced to the world of dragons, one Hrr at a time. Another series of books where we follow the unusual C.O.L.A kids, who posses a range of supernatural talents, from telekinesis to mediums to illusionists, but only one shapeshifter among them. Human and dragon haven’t fought in over 40 years, but with the death of the crown prince, and the suspect a dragon, that might all come to an end. 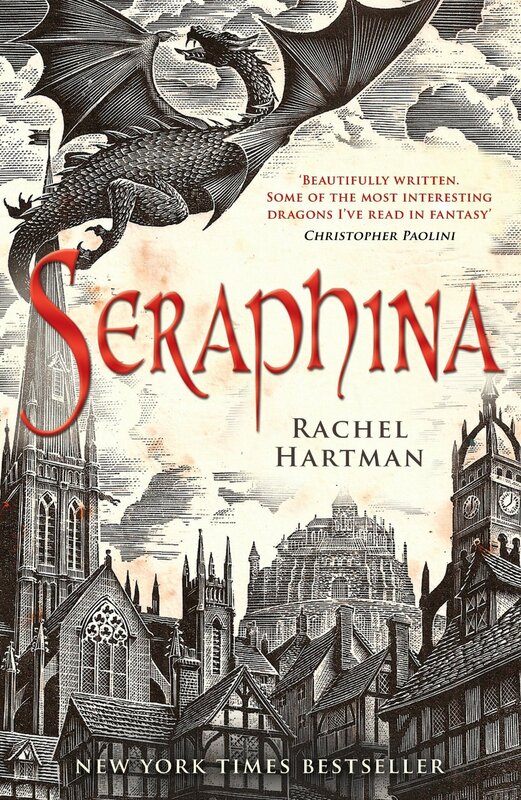 A beautifully written story about the unusual Seraphina and her attempts to help her world from descending back into war. Hi! As I am writing my novel about dragons, I would like to ask for some advice or to write a good plot story, and some techniques to tell stories in a novel.